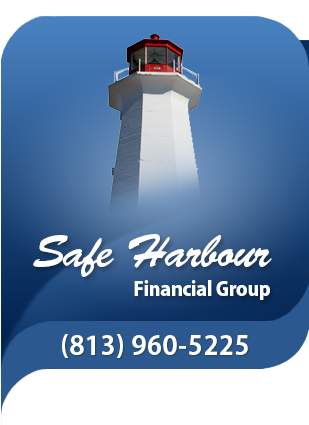 Safe Harbour Financial Group specializes in Auto Insurance, Home Insurance, Flood Insurance, Business & Commercial Insurance, RV, Real Estate E/O Insurance and Watercraft & Boat insurance for the residents of Miami, Dade City, Fort Lauderdale, Clearwater, Dunedin, Palm Beach, Orlando, Tampa, Brandon, Holiday, New Port Richey, Valrico, Lithia, Wesley Chapel, Lutz, Riverview and more. Quickly and easily submit your application for a free automobile insurance quote using our easy to use website. As a customer, you will enjoy our suite of customer service forms all from your local agent. We are an independent agency with the customer in mind. We have relationships with dozens of insurance companies, allowing you to get the right price with the right service. Whether you have the ideal history, preferred companies desire, or a not so perfect history, we find the right coverage, with the best company, at the best price for you. Request the latest changes to your policy directly from our website twenty-four hours a day, seven days a week. Use any of our convenient forms located at the left for policy service directly from your home or office. As an independent insurance agent we can offer the right coverages with the personal touch you would expect from your neighborhood insurance agent.